If ever there was a brighter star in the ascendancy then Arizona’s Courtney Marie Andrews hasn’t bumped into it yet. Over the last eighteen months the evocative and beguiling songstress has risen to the very summit of the genre, first on the back of her universally acclaimed – and utterly brilliant – ‘Honest Life’ album, released in the UK on the ever-one-step-ahead Loose Music, then a series of live performances that culminated in a beautifully understated appearance on BBC’s Later that ignited the smouldering fuse. Releasing her follow-up ‘May Your Kindness Remain’ this month, Andrews returns to the UK/Eire in April for a number of shows including her biggest London headline show to date at Islington Assembly Hall on April 24th. AUK’s Alan O’Hare took the chance to spend a few minutes of her time asking about the new album and current success. ‘Honest Life’ was filled with gorgeous songs and singing. Laments sat alongside ballads and a few broadsides, while the world sat up to take notice of a bright new talent. But there’s something else stirring in the dark heart of ‘May Your Kindness Remain.’ The word “kindness” features heavily in two songs and the songwriter has revealed that she was living a lonely and transient experience during its making. People come and go inside these ten new tunes, but Andrews is always left alone at the end to pick up the pieces. Recent acoustic sessions to promote the album have focused on the tender picking of her guitar and the faded glamour of her melodies, but the new arrangements revel in the aural assault of her band. Electric guitar flourishes crash against screaming organs, while Andrews pushes her vocal range to the edge of town. Honest Life was a breakthrough, but also a great album. How do you feel about it with hindsight? I’m very proud of that record. I made it honestly, and I put a lot of thought and work into those songs. But naturally, as an artist, I get excited about what the possibilities are for new songs and sonic explorations. You’re a few albums into your career now, but the recent success has boxed you as a “best newcomer” or whatever… how does that feel? I try not to dwell too much on those things. A music career isn’t always linear; it has many valleys and peaks. My path is a slow bloomer, but that’s okay because there isn’t really a formula to this crazy business. What do you love the most about touring? I love touring. It’s become an integral part of my identity. You sort of have to love it or you’ll go insane! Like anything, there are ups and downs, and sometimes they can be magnified while touring, but it’s a fun challenge. The hardest part is feeling like there is never enough time to spend with the people you love. The cover art of the new record has an atmosphere all of its own. How important is the aesthetic to you? Atmosphere and vibe is extremely important to me. I love creating a feeling with sound and imagery. I told Laura E. Partain, the photographer, my vision and she delivered that and more. She’s an amazing artist. What music are you listening to on the tour bus? Little Feat, Bobby Charles and Odetta. 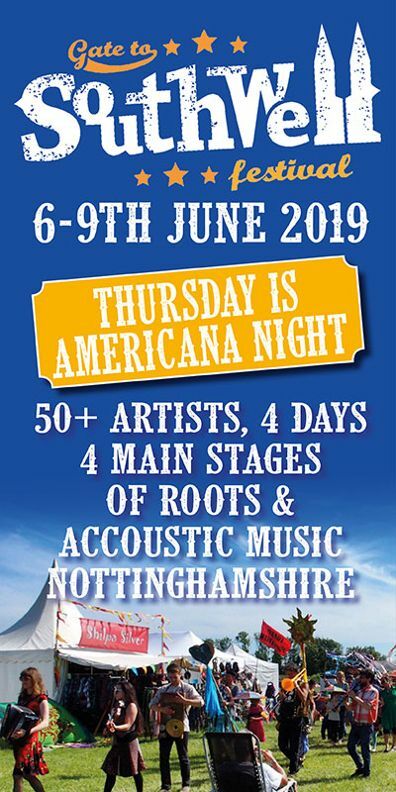 Americana seems to be at its most popular in the UK right now, what connects us do you think? It’s hard to say. So many genres and sub-genres fit into Americana. 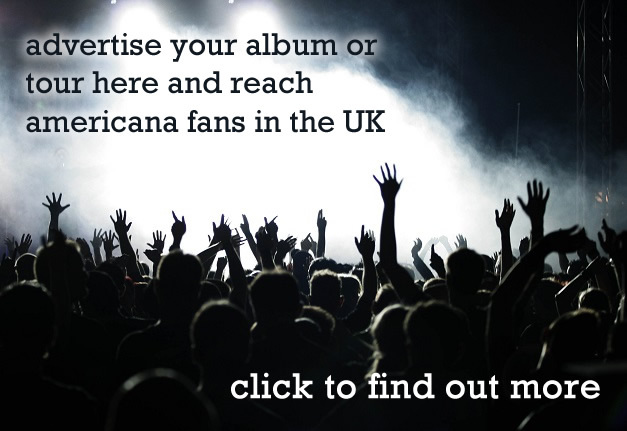 What is Americana now, was once folk, singer/songwriter, and alt-country. 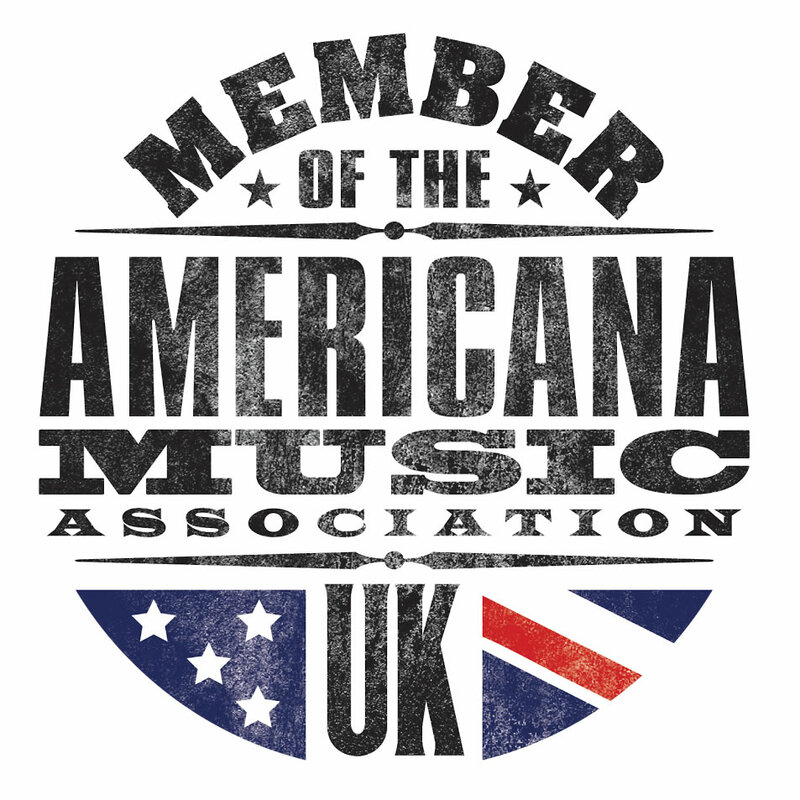 People tend to subconsciously gravitate towards songs that evoke a certain vibe, and maybe the very vague term that is ‘Americana,’ fits the UK at this moment in time. Americana is a songwriters genre, and songwriters have a lot to say right now. Back to where we came in: If you were asked tomorrow to write the definitive anti-Trump song, what would you call it? A Broken Man Can’t Fix the Broken. ‘May Your Kindness Remain’ is out now on Loose Records.